Gaming has developed in unbelievable ways throughout the past years. Whether you’re an old school Capcom player or a Call of Duty fan-boy, we can all agree gaming has transformed into much more than the hand-held controller era. Products such as the Wii, the Kinect, and the PlayStation Move have all revolutionized the gaming industry. However when an era dies, another is created. Virtual reality gaming has become popular among gaming enthusiast. The Oculus Rift was one of the first VR headset that became popular, allowing the user to immerse themselves in the game they are playing. This alternative method of gaming has opened the door for many companies in the gaming industry. Valve Corporation has become a prominent component in the gaming industry. With the creation of Steam, a platform allowing gamers to buy and play their games online, Valve has gained immense popularity within the gaming industry. HTC Corporation which was formerly known as High-Tech Computer Corporation, is a Taiwanese manufacturer known for creating smartphones. HTC was founded on May 15, 1997, and the company has branched out to producing notebook computers, and tablets. What happens when two companies with a plan to innovate the technological world collaborate? 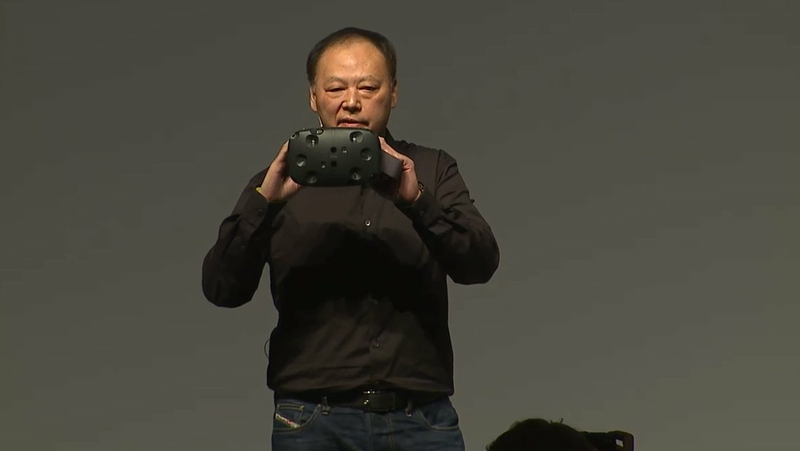 HTC and Valve have come together to build a virtual reality gaming headset called the Vive. 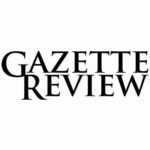 It will be released to developers in the spring, and consumers later in the year. It allows you to experience gaming on a full room-scale, containing two 1200 x 1080 screens that refresh at an unbelievable 90 frames per second. In a press release, HTC states that the Vive will eliminate jitter, “letting you get up, walk around and explore your virtual space, inspect objects from every angle and truly interact with your surroundings”. This gadget’s gyro-sensor and accelerometer track the user’s head movements as accurately as one-tenth of a position. The developers of the Vive also implemented Steam’s VR base station, allowing one to stroll in the virtual area, in place of a controller. This lightweight device will not put a strain on your head or neck, so you able to have it on for long periods of time. Peter Chou, co-founder of HTC comments on this revolutionary technology when he states “We believe that virtual reality will totally transform the way that we interact with the world”. Allowing the user to participate in activities such as “Attending real-time concerts, learning history, reliving memories”. 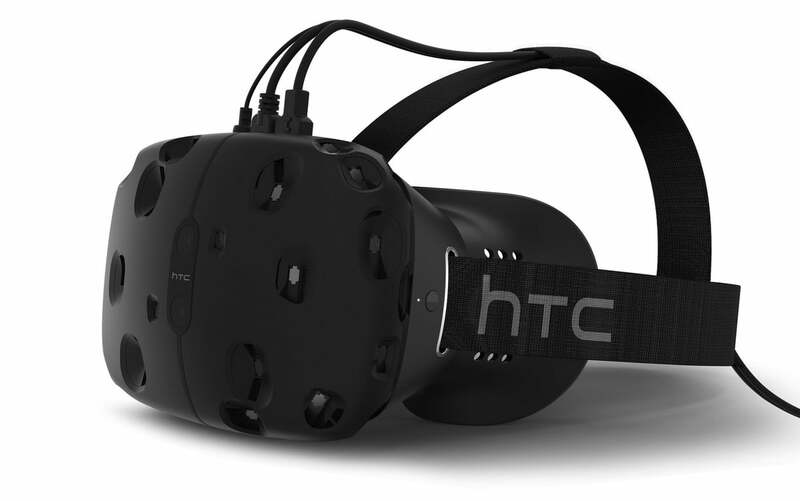 In the coming Game Developers Conference, Valve and HTC plan to release more information about the Vive. Developers may even have the chance to experiment with this gadget’s features at the conference. Virtual Reality Gaming has definitely made an impact on the gaming community. With the amount of technology crammed into one gadget, the price tag might not be too easy to look at. Valve’s vast array of games may compliment the Vive’s release. Games we could see are Half-Life, Portal, and Left 4 Dead. Fighting zombies in your living room never sounded so futuristic.